I’ve recently realized my clothing collection (so to speak) has grown too large and there were so many items that I just don’t wear anymore but have a lot of life left in them. I did some research and decided for me it was easiest to use an online site to sell some clothes rather than a local second hand store. 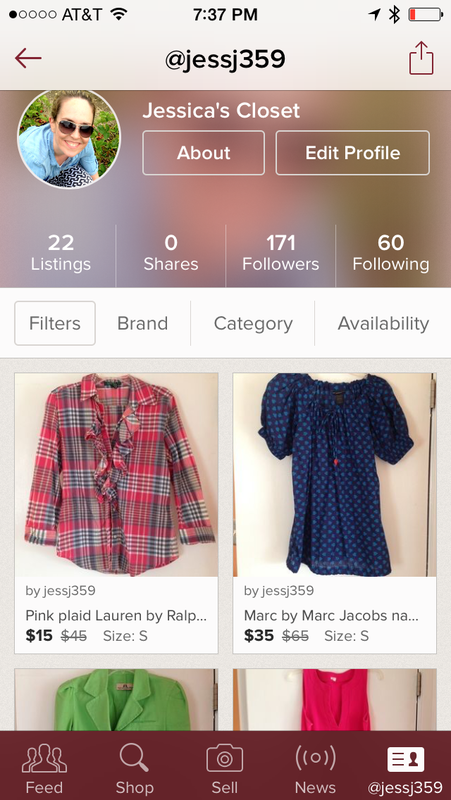 So, I started listing some things on Poshmark and I can’t recommend it enough (this is NOT a sponsored post)! It’s really easy to use once you download the app. You just take (up to) 4 photos of what you’re selling, write a description and list other details like size, brand, and at what price you’re listing the item. People search by brand, item (dress, shoes, etc…) and either buy it outright, ask questions through the comments, or make you an offer. So far (I’ve sold seven items) I’ve had a great experience and found things are relatively easy to sell. Some of my items have been listed for a while and I’ve lowered the price and still no bite, but that wasn’t a surprise to me. Other items have gone quickly and still others have gone as soon as I’ve lowered a price and someone who has “liked” the item was alerted of the price decrease and they purchased it right then. I do recommend listing your items in their thrice-daily “parties” where a brand, specific item (say shoe) or style (say party outfit) will be highlighted and you’re free to list any of your items that fit into that category. It just helps bring some attention to your items. Once the item sells you are alerted via email with a pre-paid shipping label (the buyer pays $4.99 for shipping) attached that you just print and tape on your packaged item and drop at the post office. So easy! Once the buyer receives the package, they have to “release” the payment (they get a few days to review their purchase and “return it” if it wasn’t as expected) and then it’s transferred into your account. You can request the money in a check (what I do) or keep it in your account if you plan to do any shopping. I just listed a bunch of new items for spring so I thought I’d share the link to my Poshmark site. Happy shopping AND selling! 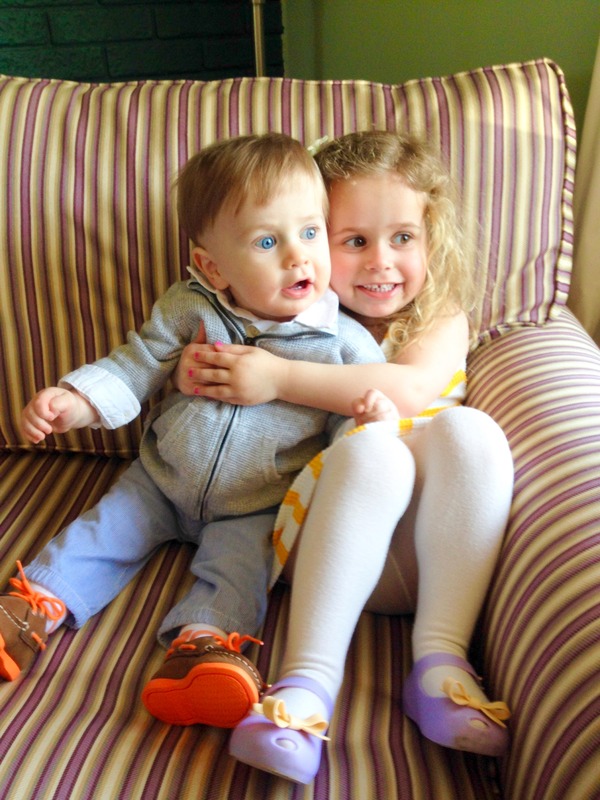 We had a great Easter week in our house so I thought I’d share a bunch of highlights with you. 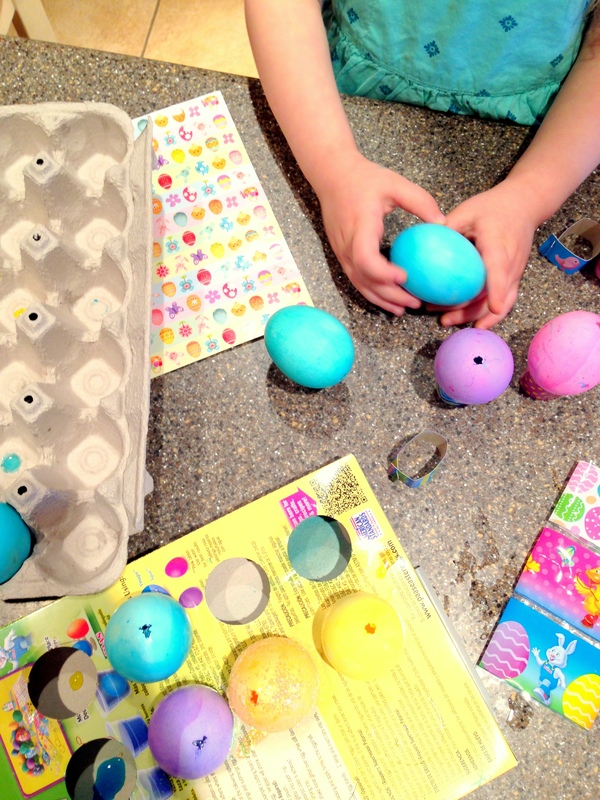 We started the week by decorating our Easter eggs. I blow the whites and yolks out and they last about a week. How do you do it, do you hard boil them? 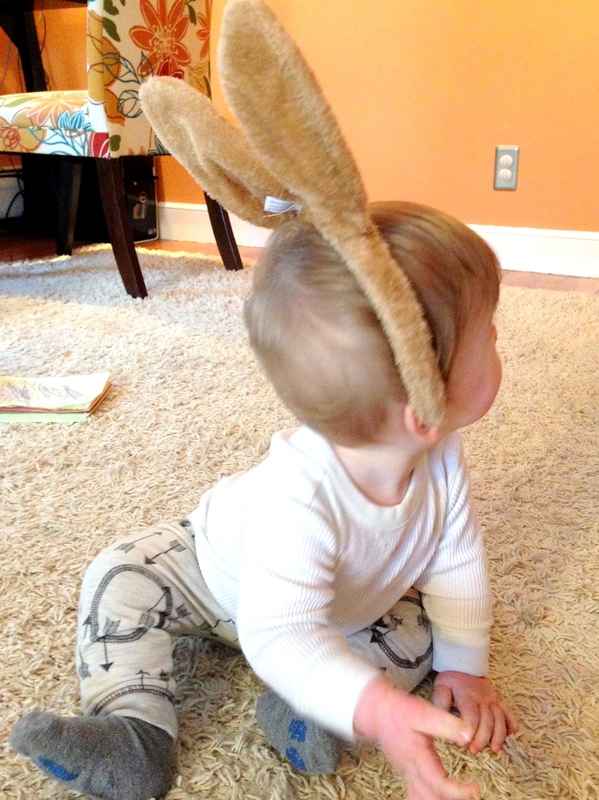 We found some fun Easter accessories from the dollar section at Target – slippers for Z and these ears for M.
The day before Easter we went to the zoo where Z got her face painted for the very first time! 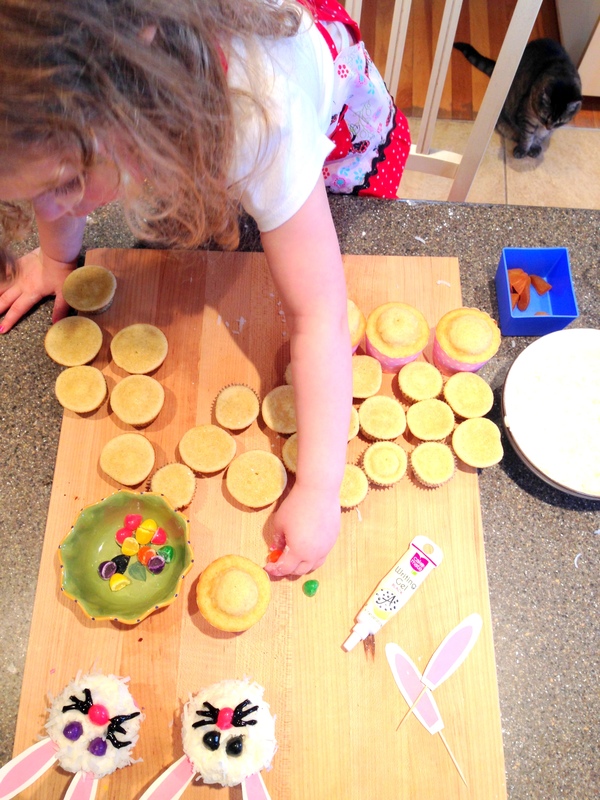 Then we came home and decorated our Easter Bunny cupcakes. 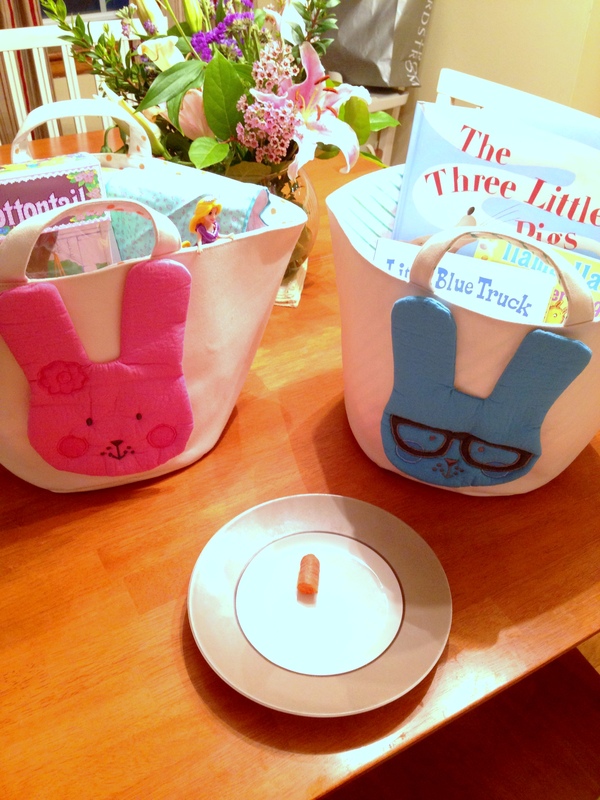 …and filled their Easter baskets with some goodies that this baby clearly had fun with. 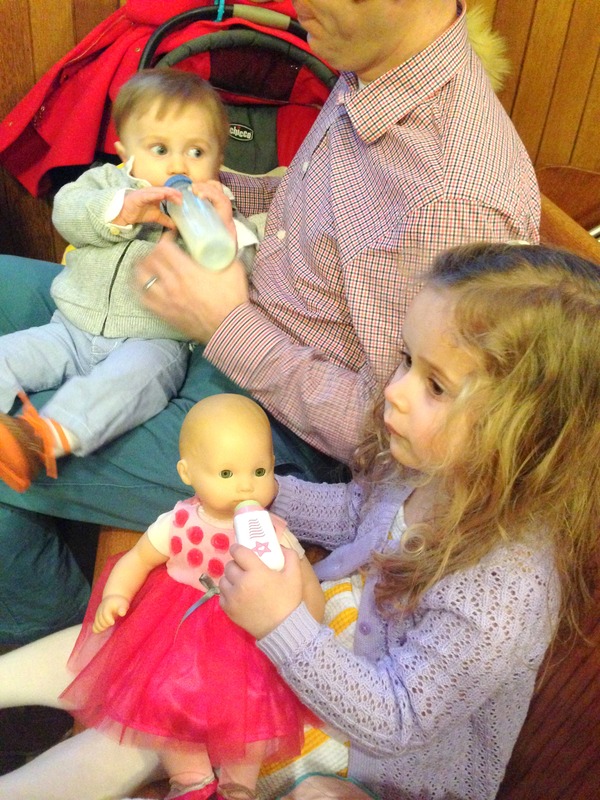 Then it was off to church where we did an Easter egg hunt followed by mass – I love this photo of everyone feeding their baby as we waited for mass to begin. 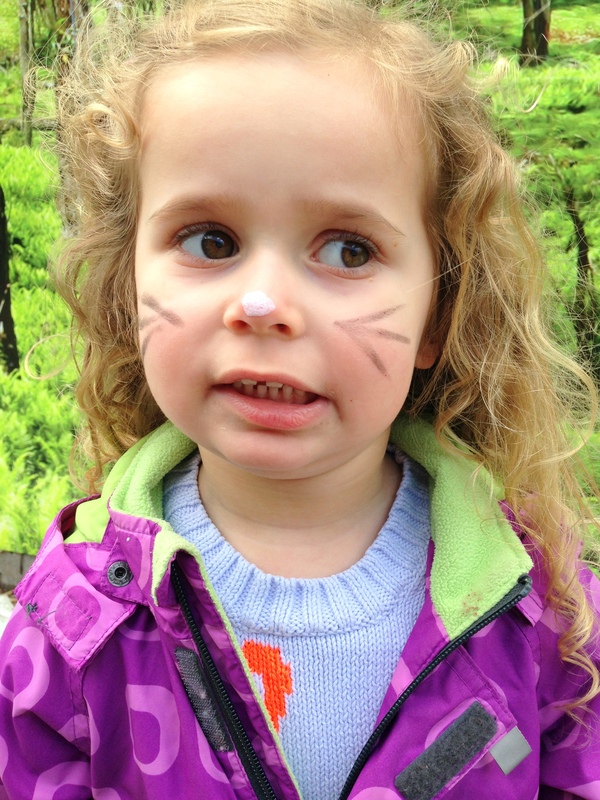 Then we spent the afternoon with family – eating, chatting, and having fun. 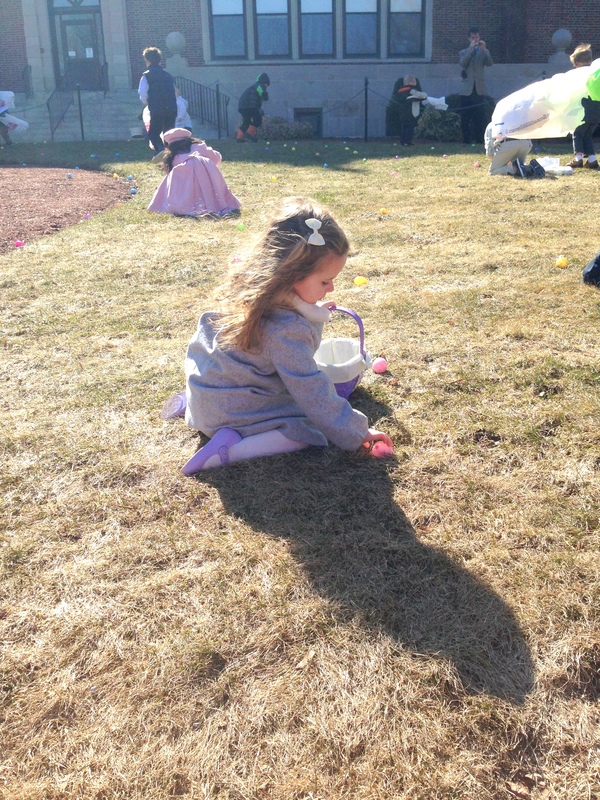 M had a pretty great first Easter. Ps. His outfit, her outfit. Having a really great time at lunch. I love toast – crunchy, warm and the best part? The butter. We’re always on the hunt for a good butter so I was psyched when Finlandia Imported Butter reached out to give theirs a try. You can find it locally in MA at Shaw’s in either unsalted or salted stick form. For baking we use unsalted but for things like toast? Salted all the way. Finlandia makes a delicious European butter made from milk from cows that live on small Finnish family farms and are never given any hormones. And it’s so good. If you take the butter out of the fridge about a half an hour before using it, it warms up perfectly so it’s spreadable (and not hard as a rock!) on your toast or bread. I love that the only ingredients are pasteurized cream, salt, and milk. And the taste is super creamy with a slight salty taste. This butter tastes so delish I had to take a bite of my toast before I took a photo, ha. 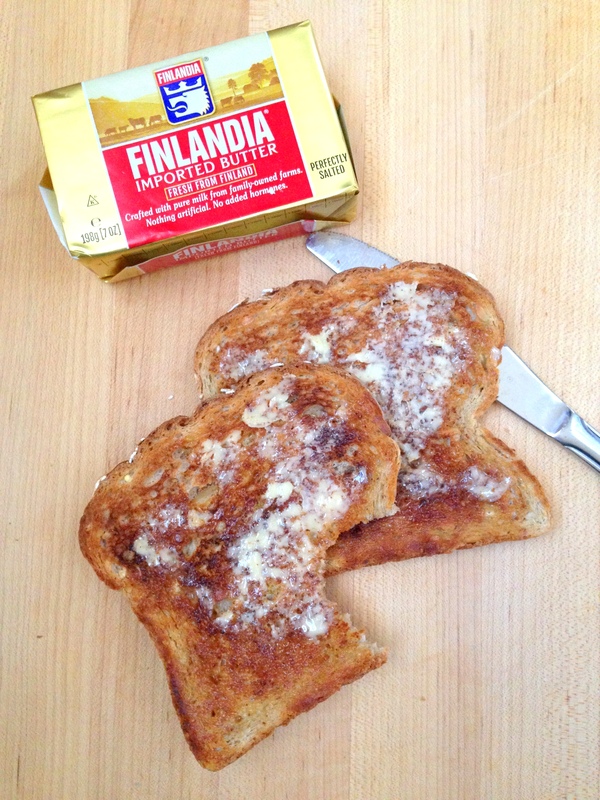 Let me know if you try Finlandia Imported Butter – enjoy! 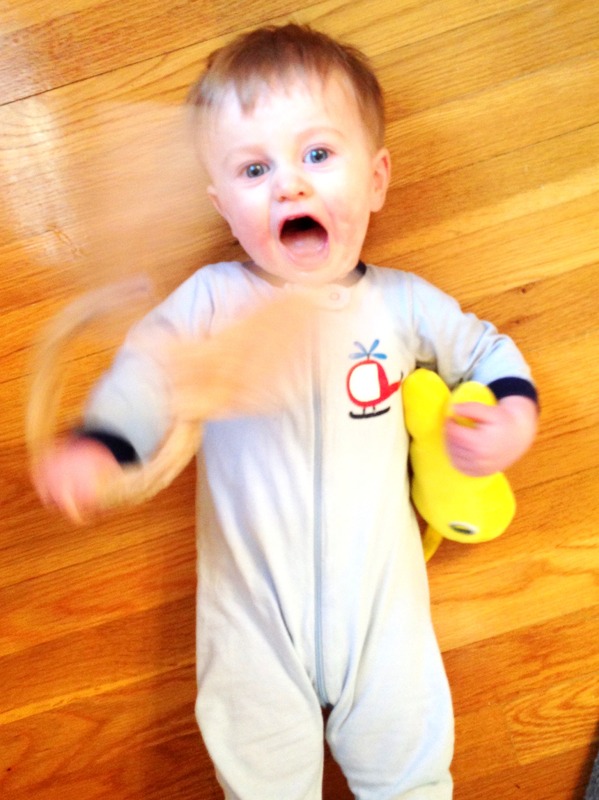 Thanks for supporting Styled by Jess by clicking through the links above – please and thank you! 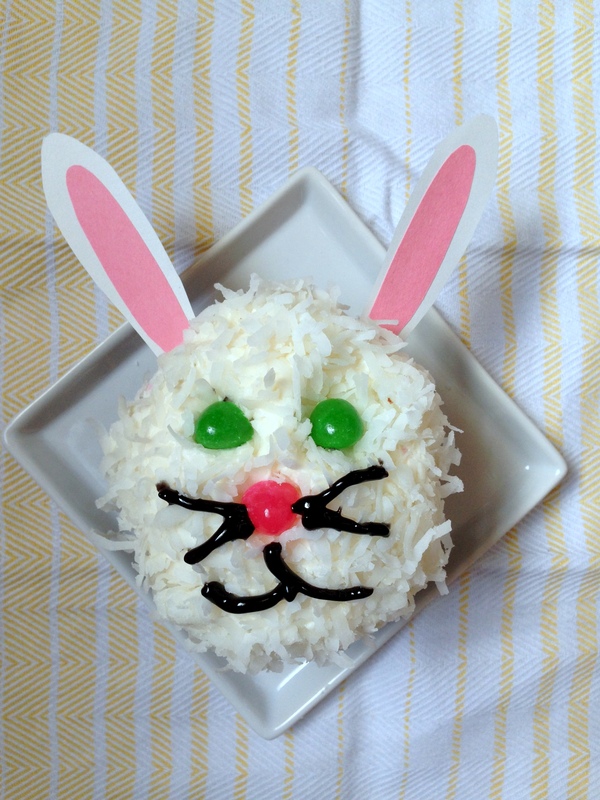 Nothing says Easter like Easter Bunny cupcakes, am I right? 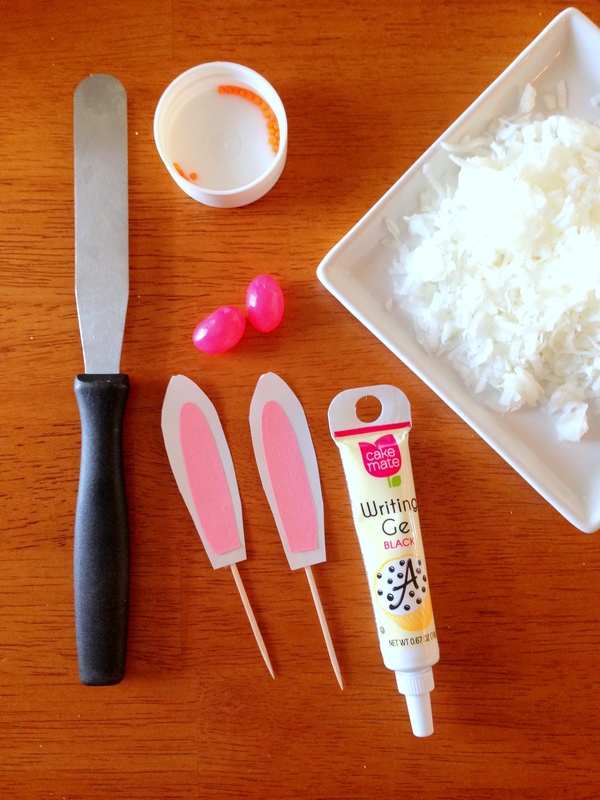 I am always trying to make on-theme desserts for a certain little pre-schooler and these certainly made her a happy girl. You can make your own cupcakes of course or even just buy undecorated cupcakes from a bakery or grocery store and just add the simple decorations. 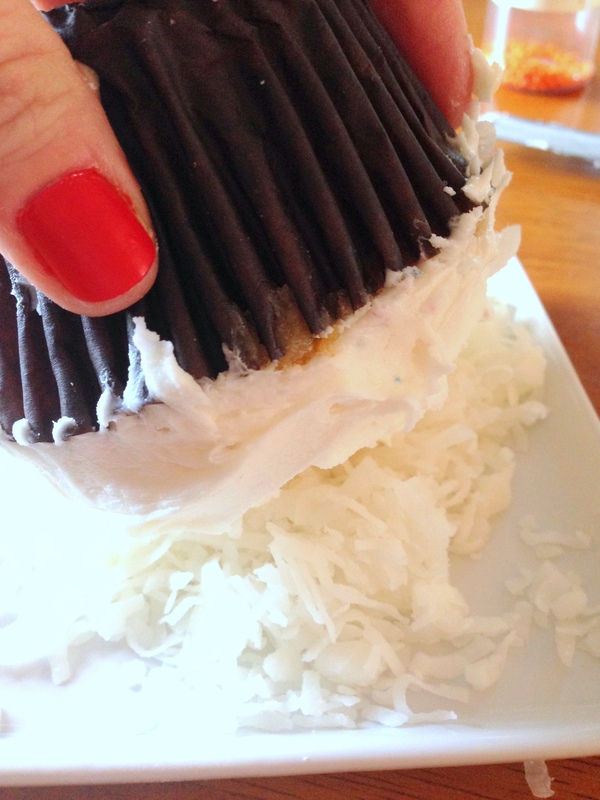 Roll the frosted cupcake top in coconut and make sure it’s fully covered. Decorate! Halved jelly beans make the perfect eyes and nose for a bunny. 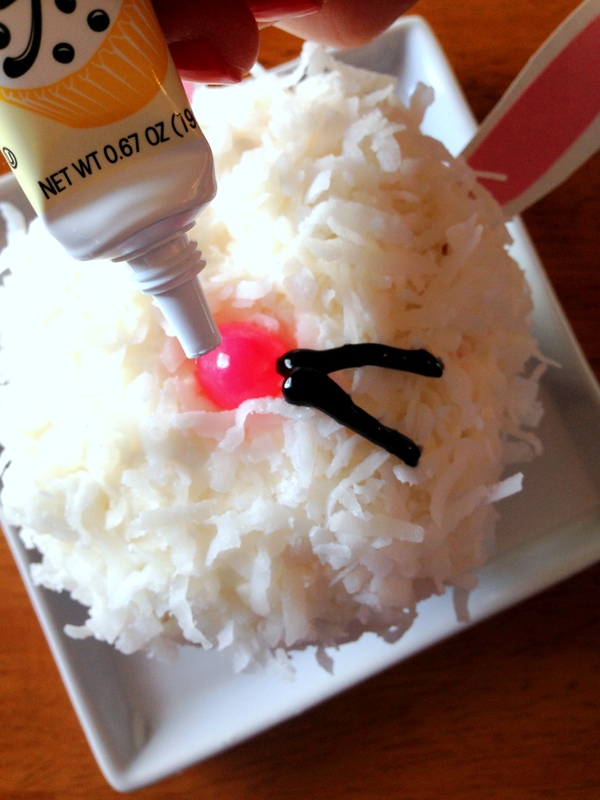 Draw whiskers and a mouth with your black icing. Stick in the ears. 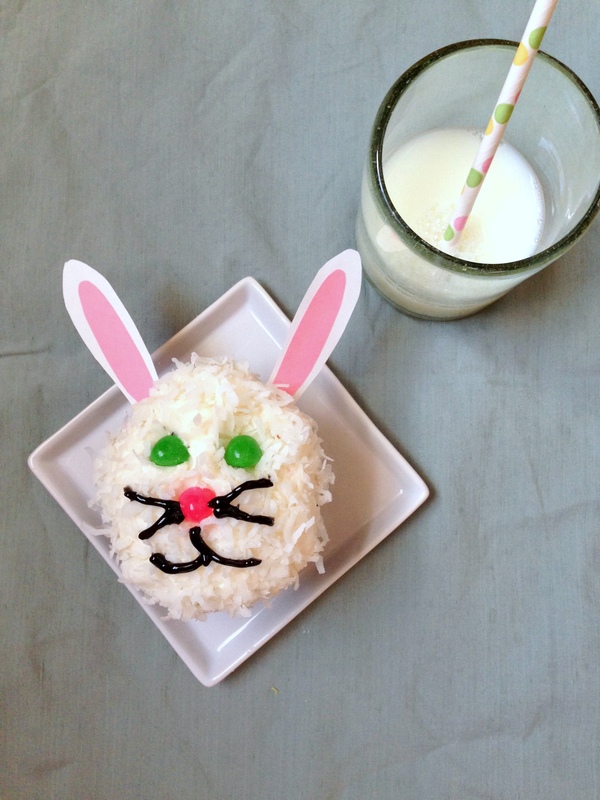 Voila – Easter bunny cupcakes to please any/all kiddos. Enjoy!